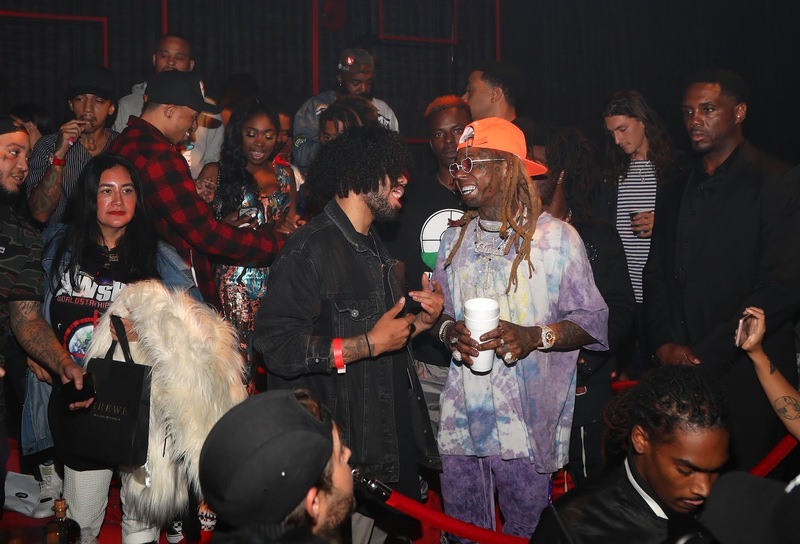 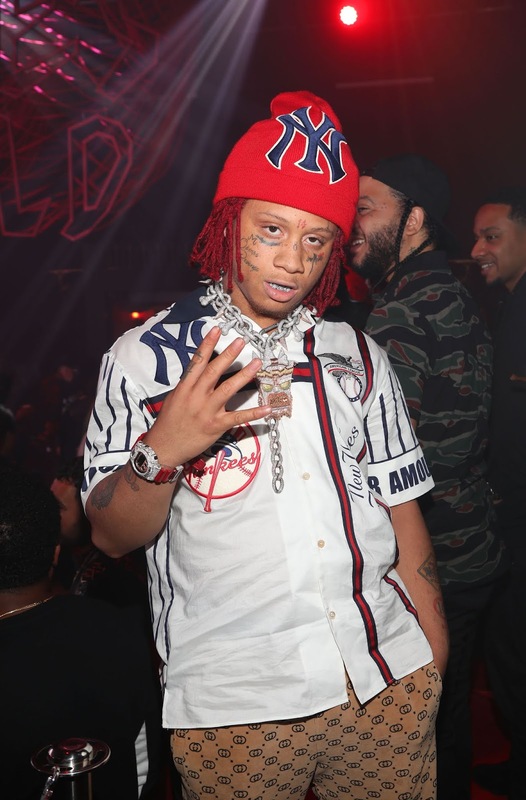 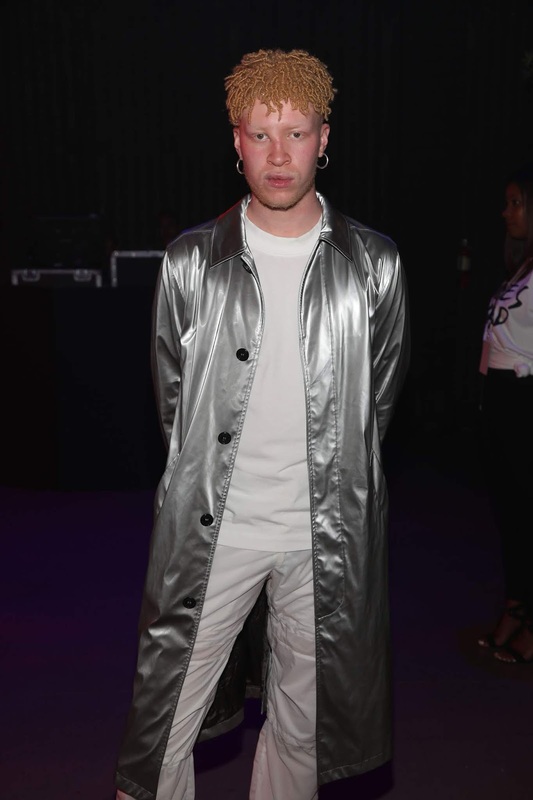 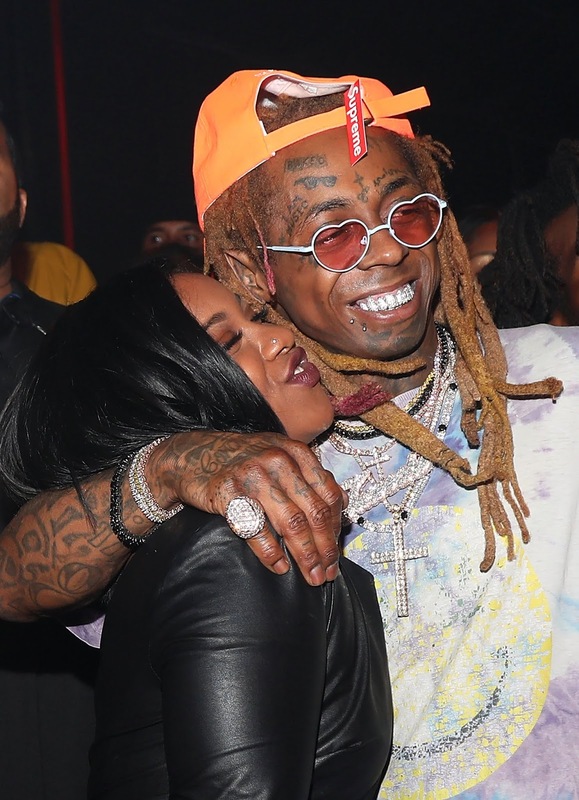 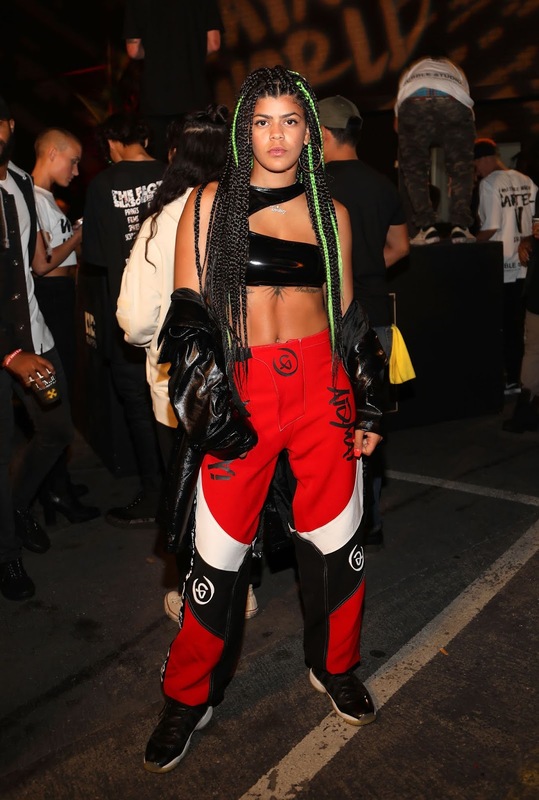 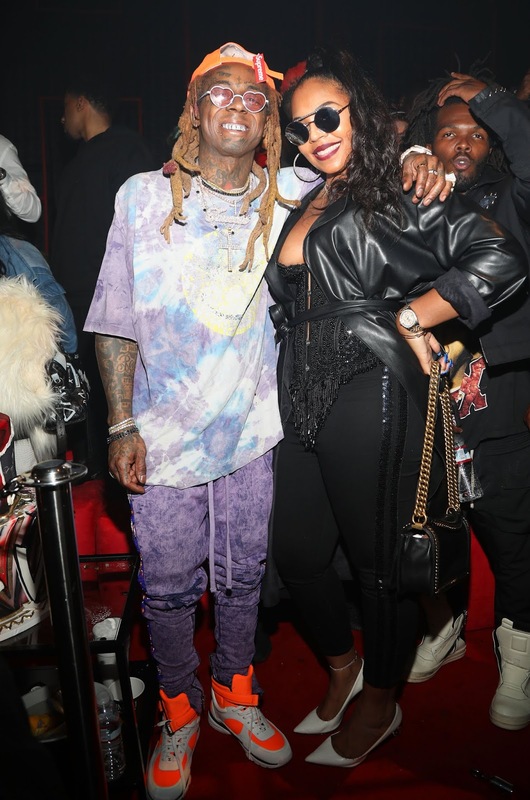 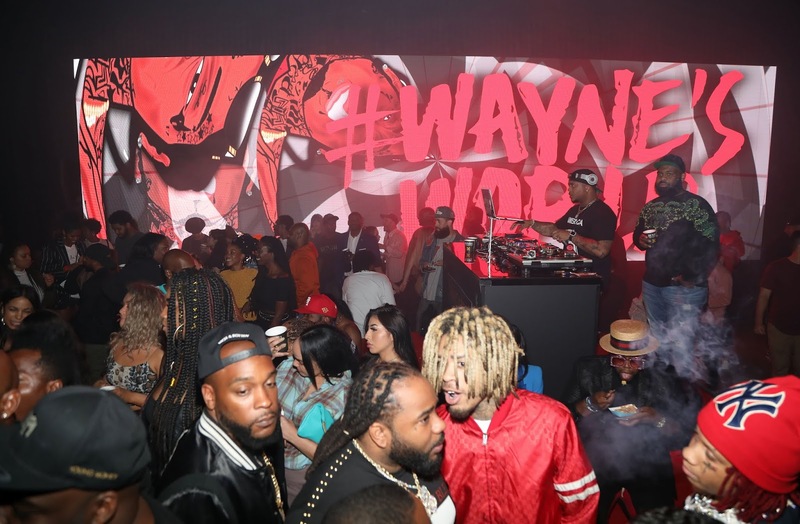 Grammy Award winning artist Lil Wayne celebrated his 36th birthday and the release of his much anticipated Tha Carter V tonight at Hubble Studios in Los Angeles. 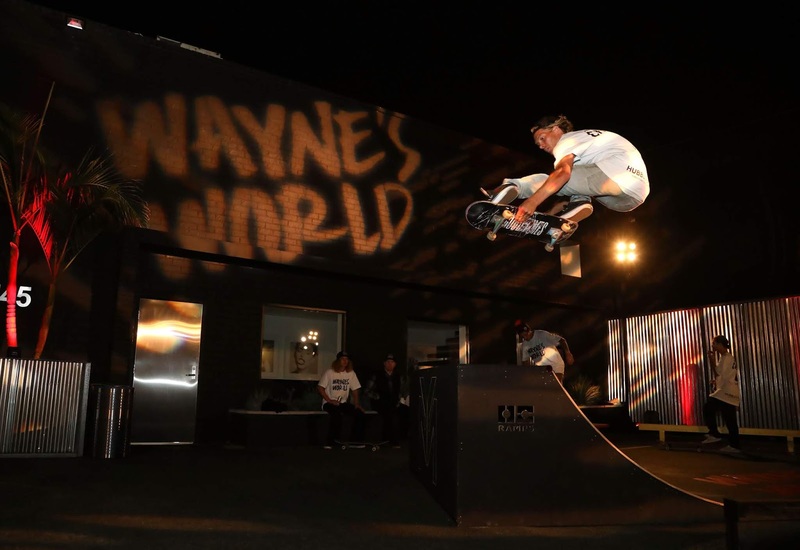 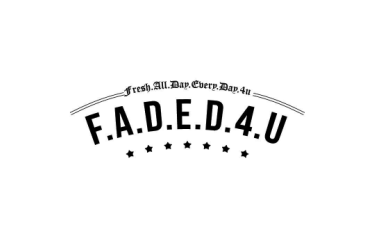 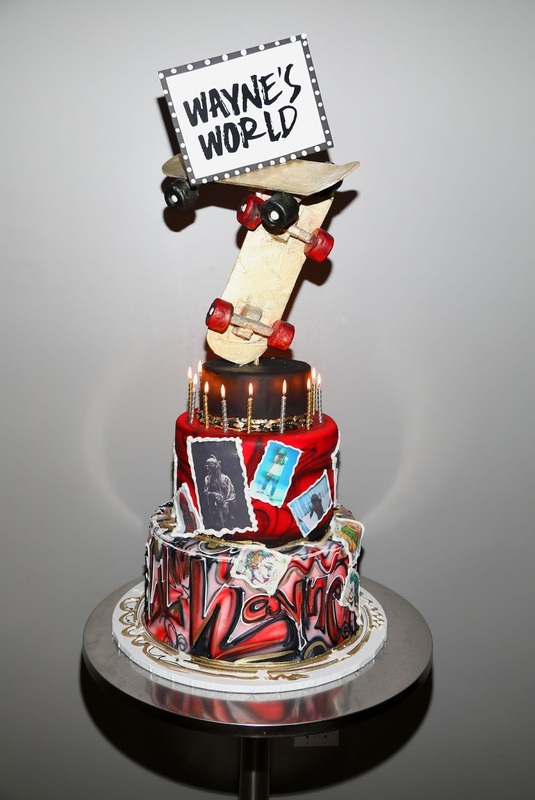 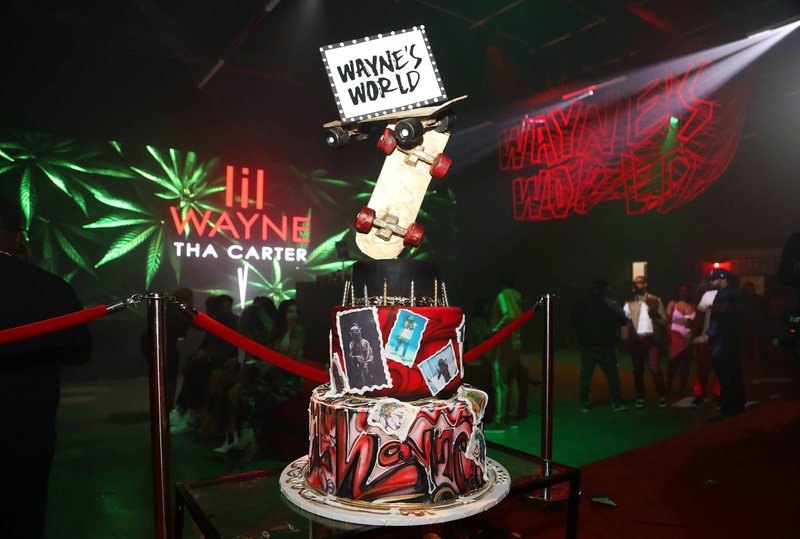 The party, nicknamed "Wayne's World," was a long awaited celebration and featured many of the rapper's favorite things.... traditional New Orleans food (as catered by Trap Kitchen), candy and marihuana bar while a skate ramp outside played host to tricks and ollies from skateboarders all night. 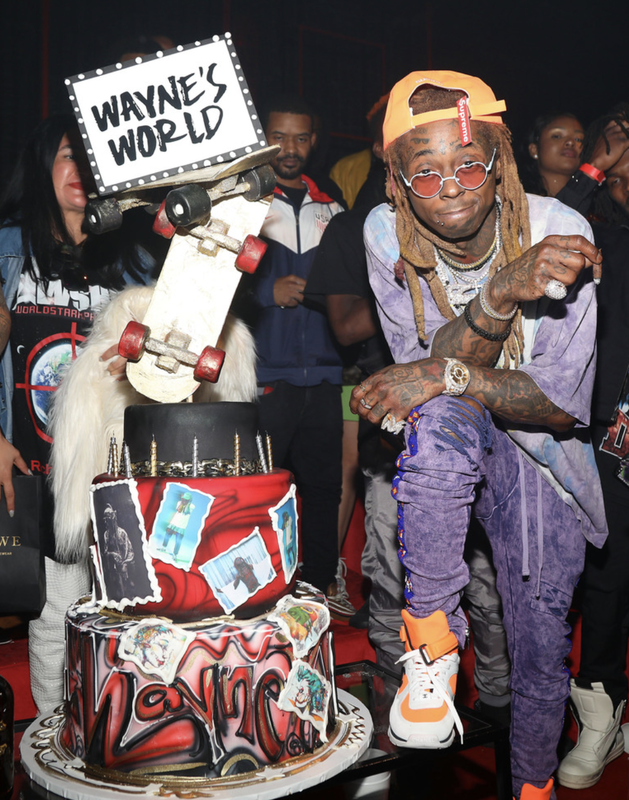 And just when you that was all, the party also featured two real life goats to pay home to our own Greatest of All Time. 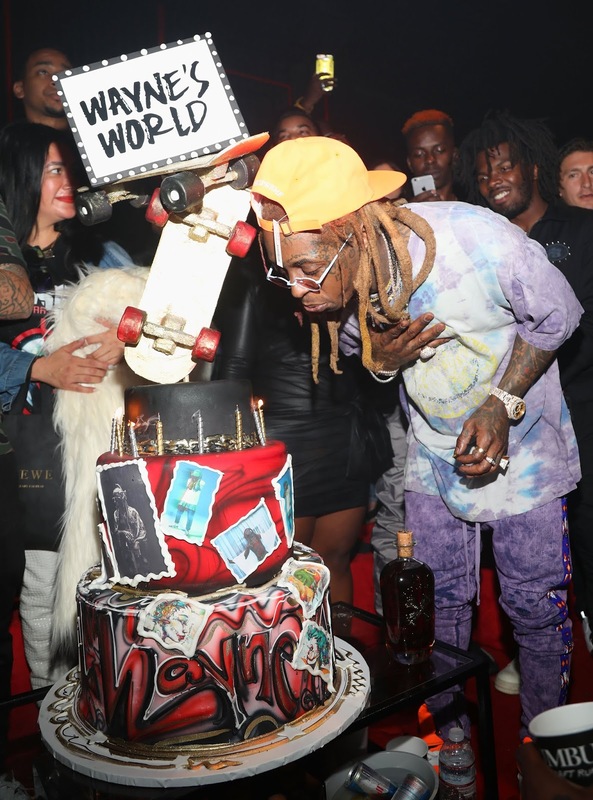 Custom Bumbu cocktails were flowing all night as special guests arrived to wish Wayne a very happy birthday. 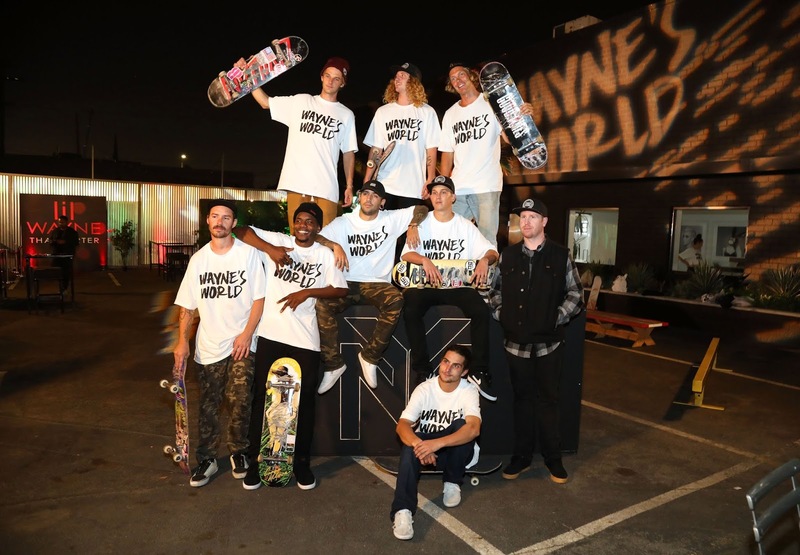 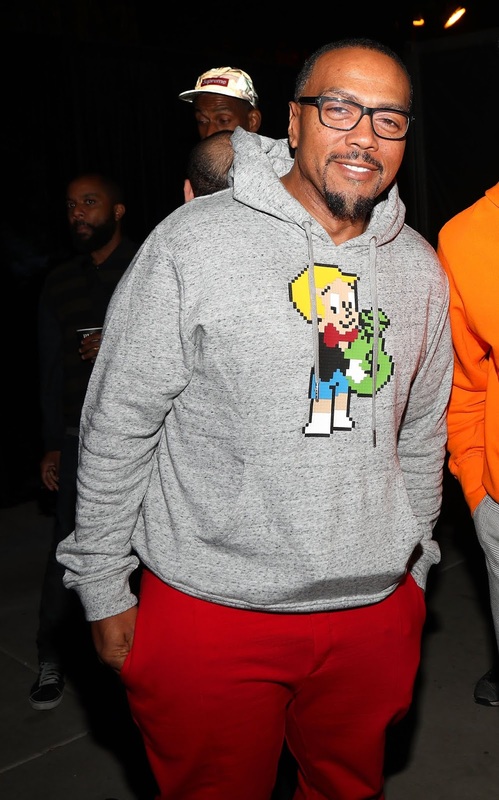 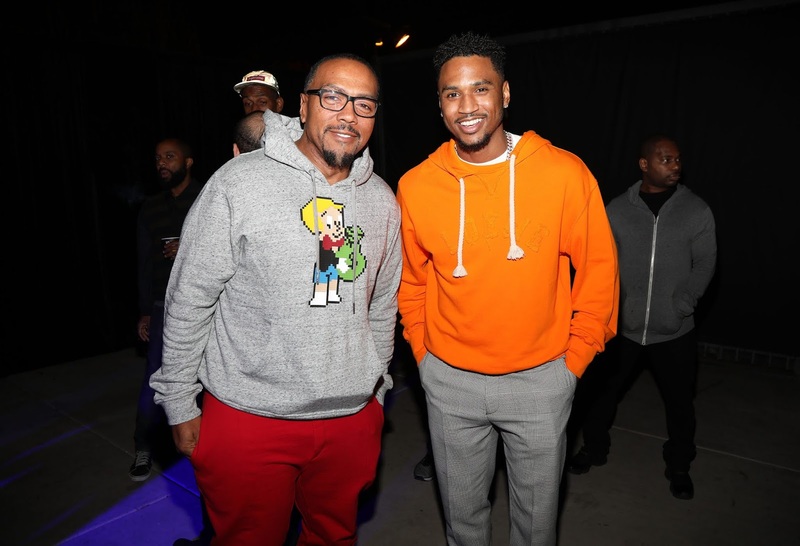 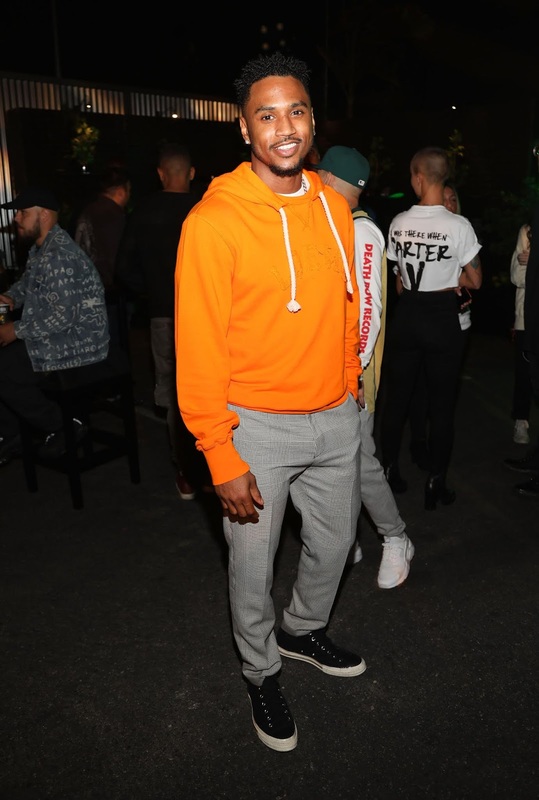 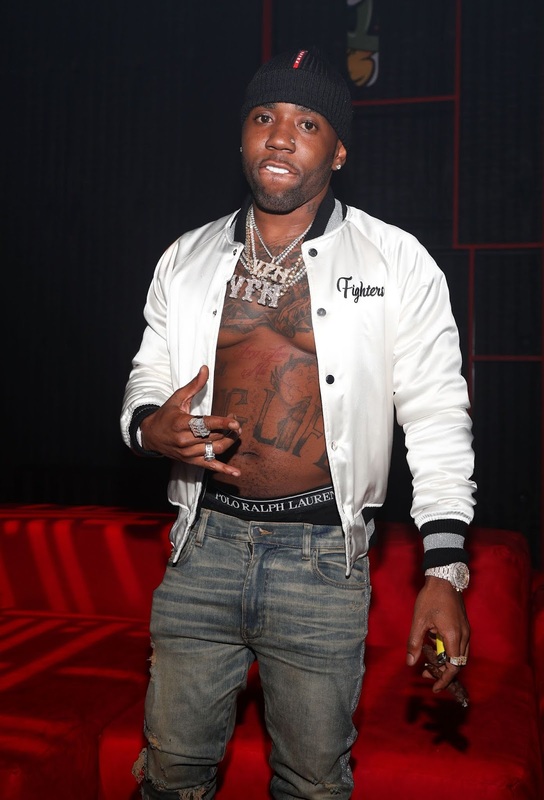 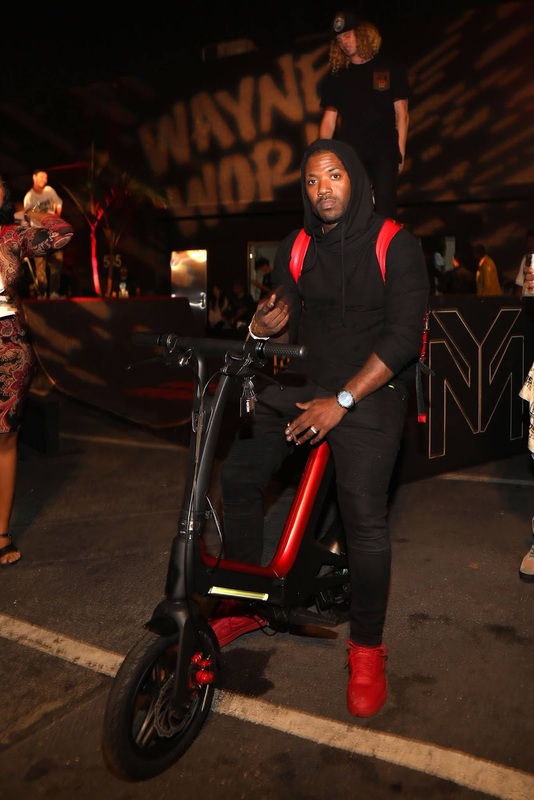 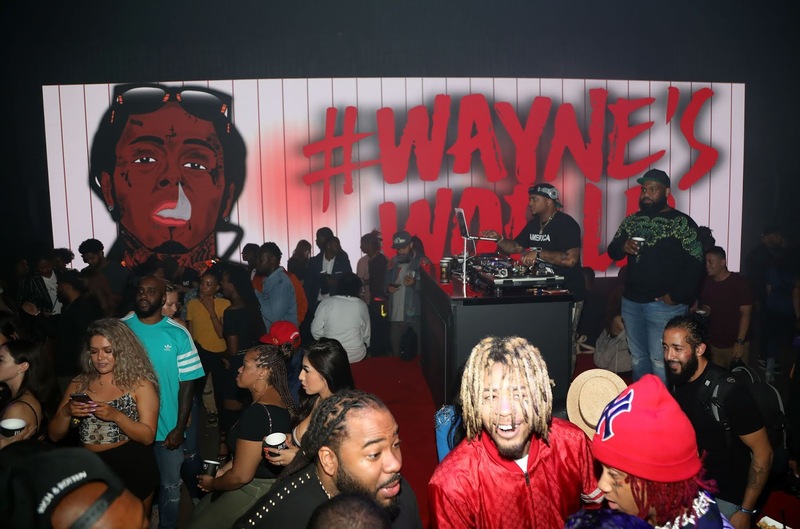 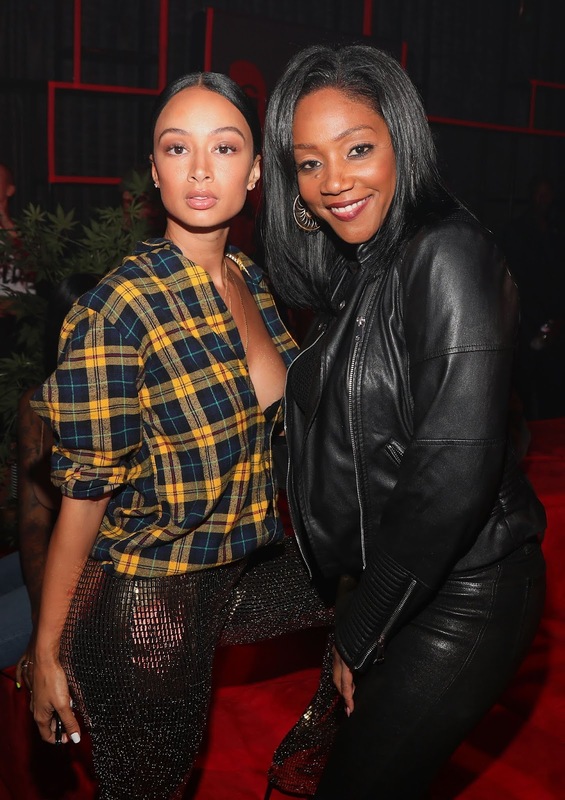 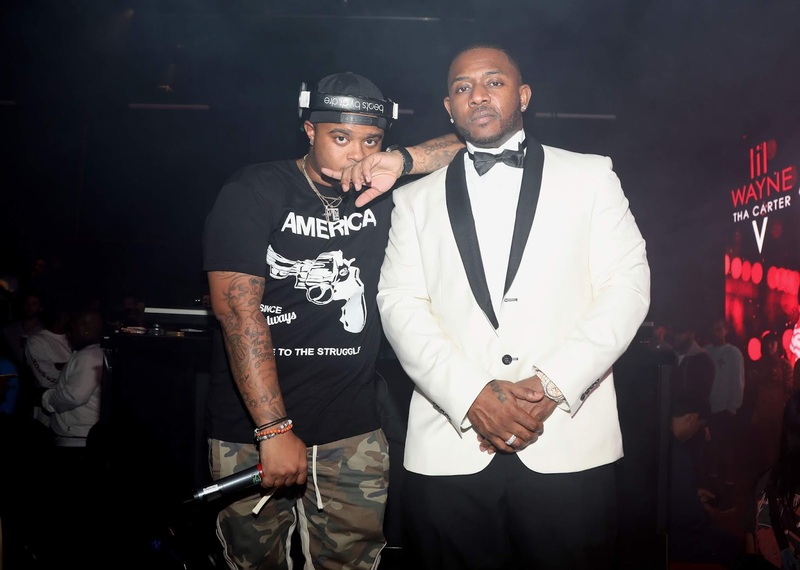 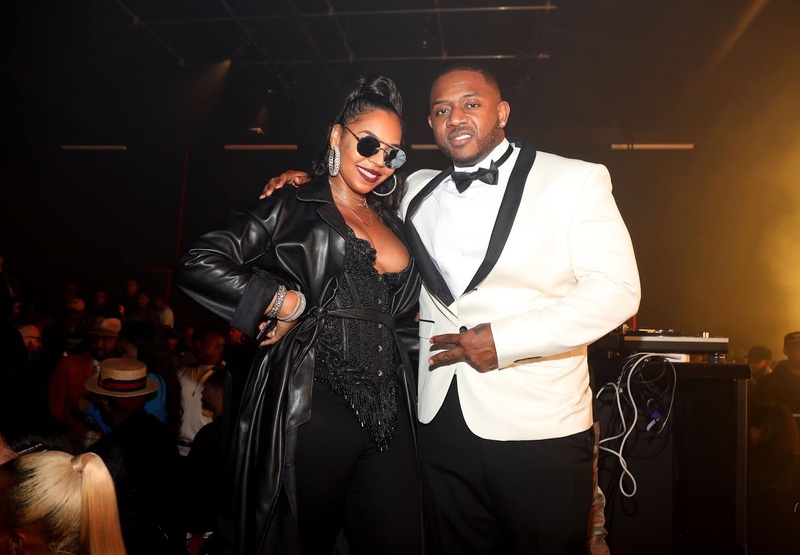 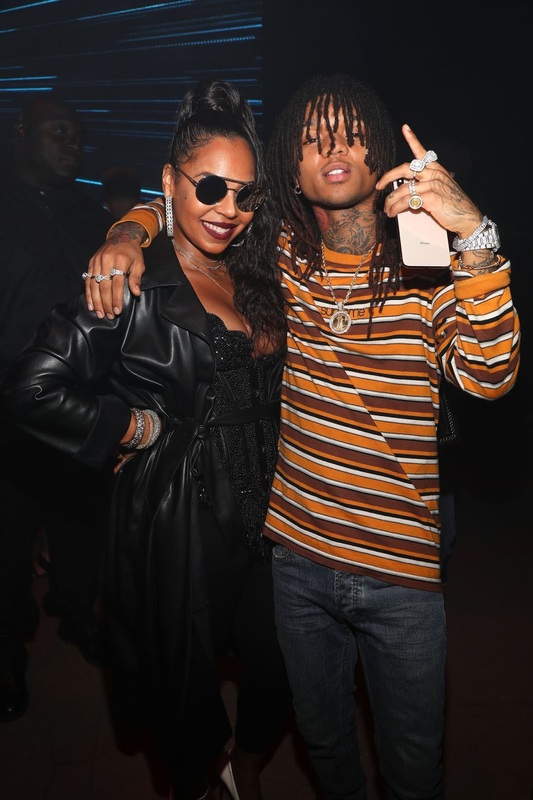 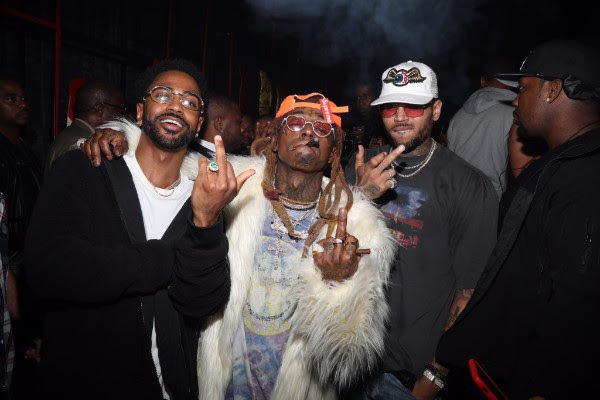 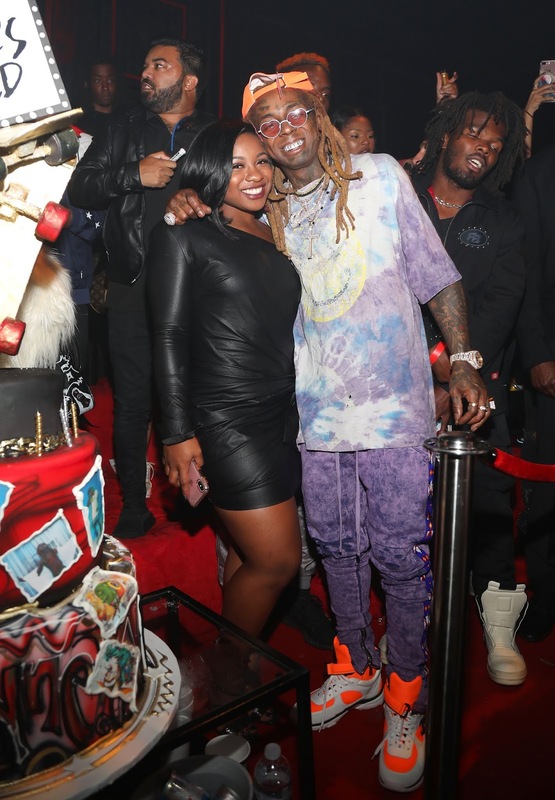 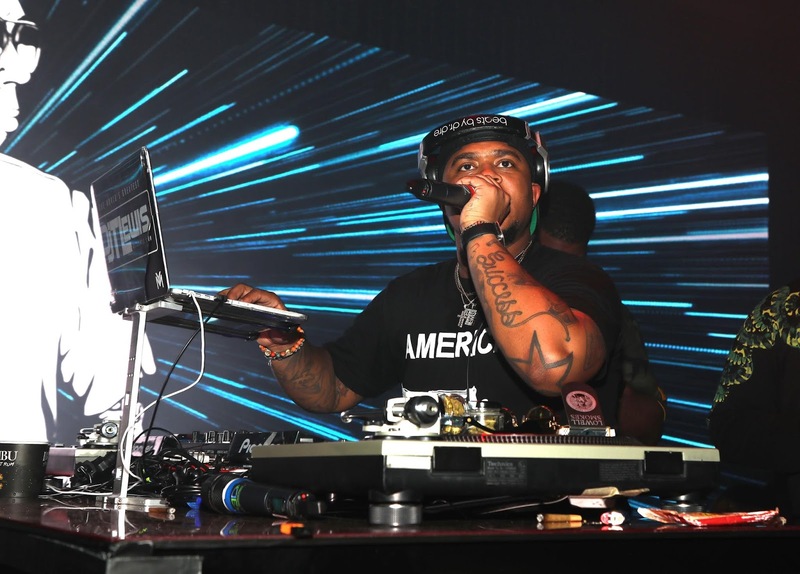 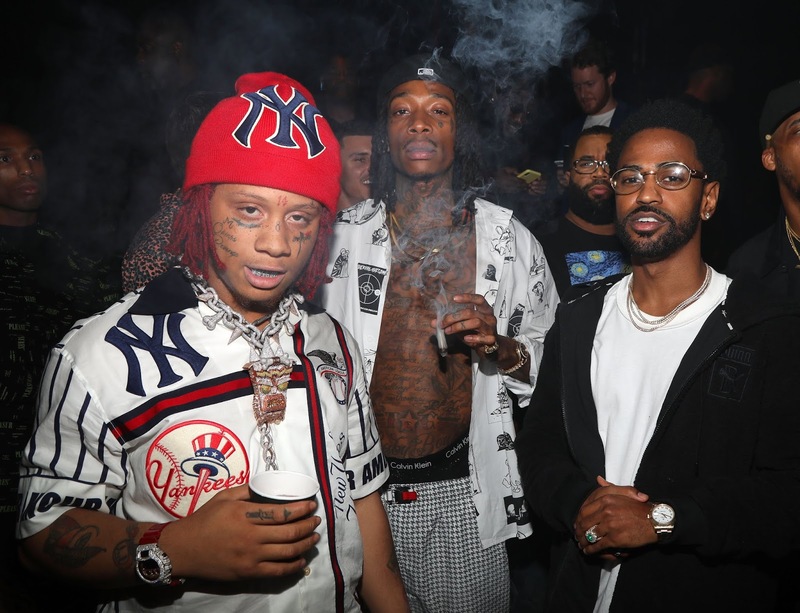 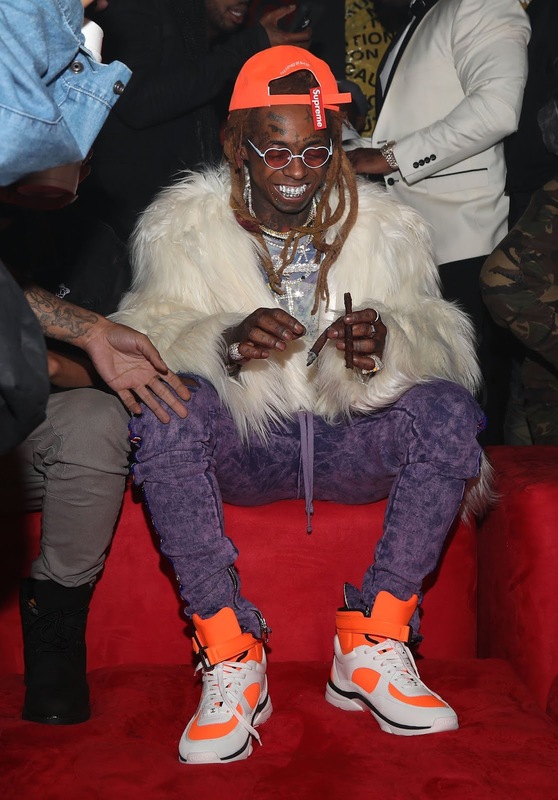 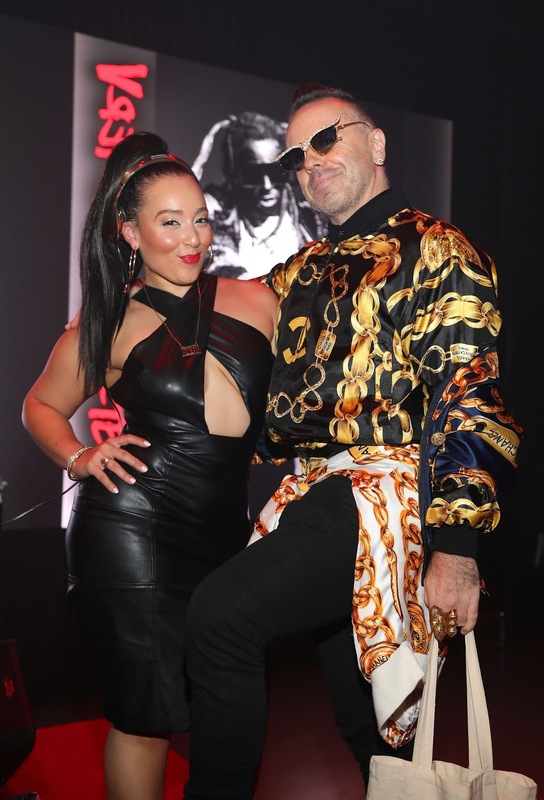 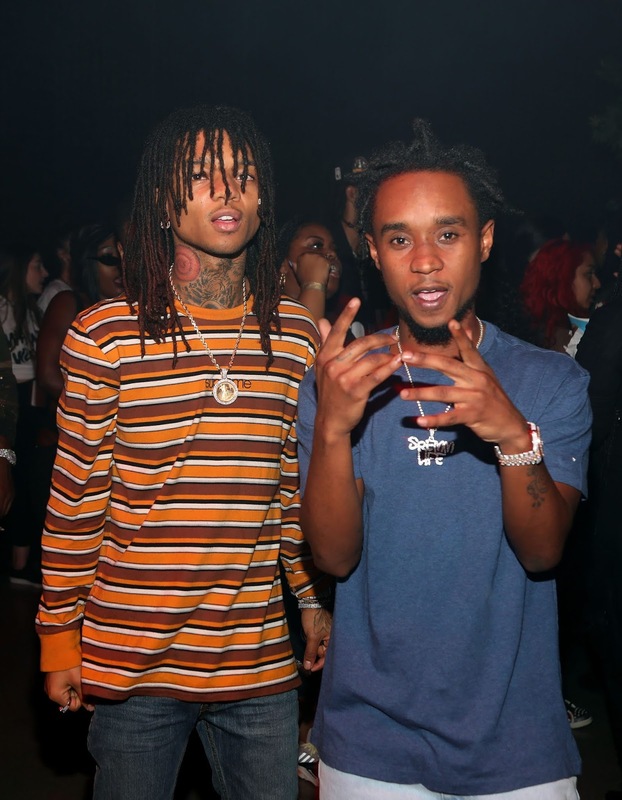 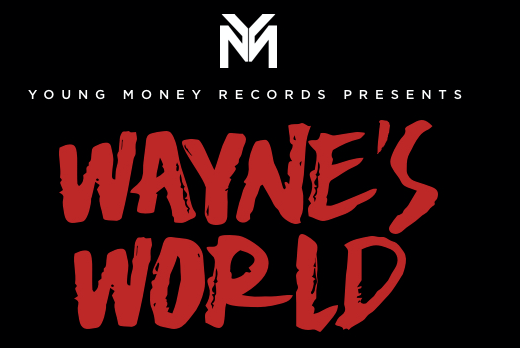 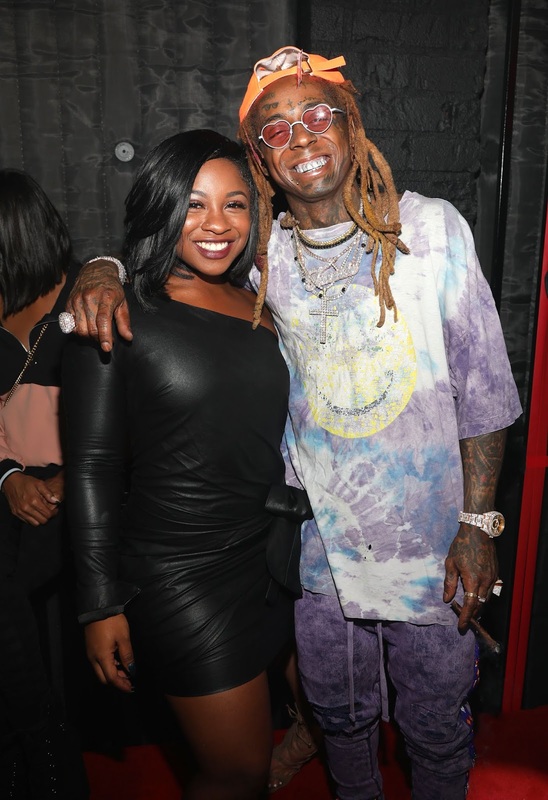 Guests included many of Wayne's family and close friends including Stevie Wonder, Chris Brown, Big Sean, Wiz Khalifa, Timbaland, Ray J (who gifted Wayne a personalized scooter), Swae Lee and Slim Jxmmi of Rae Sremmurd, Trippie Redd, Shaggy, Trey Songz, Tiffany Haddish, Draya Michelle and more!